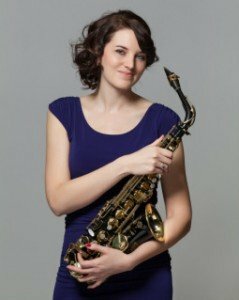 Kendra Emery is an enthusiastic performer and educator currently residing in Cromwell, CT. She earned her Bachelor's degree in saxophone performance with a minor in French from the University of Arizona. Her MM and GPD in saxophone performance were earned at the University of Hartford Hartt School of Music. She has been teaching private lessons for over 10 years. Kendra has students audition into regional bands every year at the middle and high school level. Her students often audition into, or are selected, for top ensembles at their schools as well. Although she teaches a strong emphasis on music fundamentals she also believes in music being fun and tries to find what sparks each individual student. Kendra believes that not everyone has to be a professional musician, people can simply play for fun! She loves having students of all ages, both children and adults are welcome! Victoria is a saxophonist and music educator originally from the Boston, MA area. 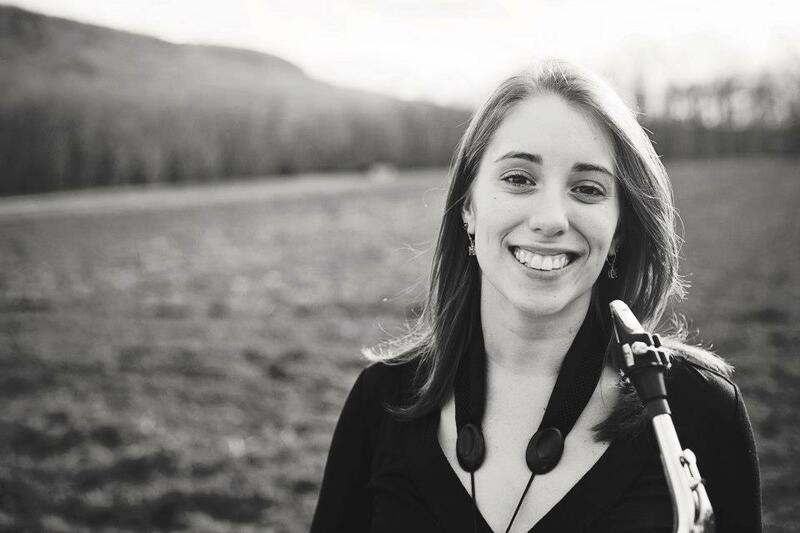 She attended the Hartt School of Music, through the University of Hartford, and graduated in 2014 with a Bachelors of Music in both Music Education and Saxophone Performance. After graduating, she taught general and instrumental music for three years in a Pre-K - 8 school in Waterbury, CT and is now back at Hartt pursuing a full-time Masters Degree in Music Education with an emphasis in Research. Her primary instrument is saxophone, but she also teaches clarinet and flute. She is a former member of West End Blend, a funk group native to CT, with whom she toured the Eastern U.S., as well as collaborated, recorded and released 3 professional records. She also performs regularly with various groups such as Dopapod, Wild Adriatic, Mass Conn-Fusion and The Solid Gold Band. As an educator, Victoria's goal is to inspire every student to find their own individual passion for music. She firmly believes that everyone is capable of discovering the beauty of music in their own way and at any age. 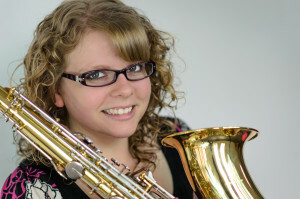 Kara Cook is a saxophonist and music educator from Long Island, NY. She went to the University of Hartford, the Hartt School and graduated in 2014 with a Bachelor of Music Degree in music education. At the Hartt school, she studied with Carrie Koffman. Kara performed with the Hartt school saxophone ensemble at the 2010 North American Saxophone Alliance conference in West Point, New York. In 2012, she was a part of the clarinet section for the Hartt School Wind Ensemble’s performance of John Corigliano’s “Circus Maximus.” She also performed with her saxophone quartet, Party of 4, at George Mason University in Fairfax, Virginia at the 2013 International U.S. Navy Band Saxophone Symposium. Currently, Kara plays tenor saxophone in a reggae cover band composed entirely of music educators, called Elm City Sound. Kara is a general music teacher at Haddam-Killingworth Middle School for grades 6 and 7. She also works at three private schools teaching band, grades 4-8, and general music, grades K-4.